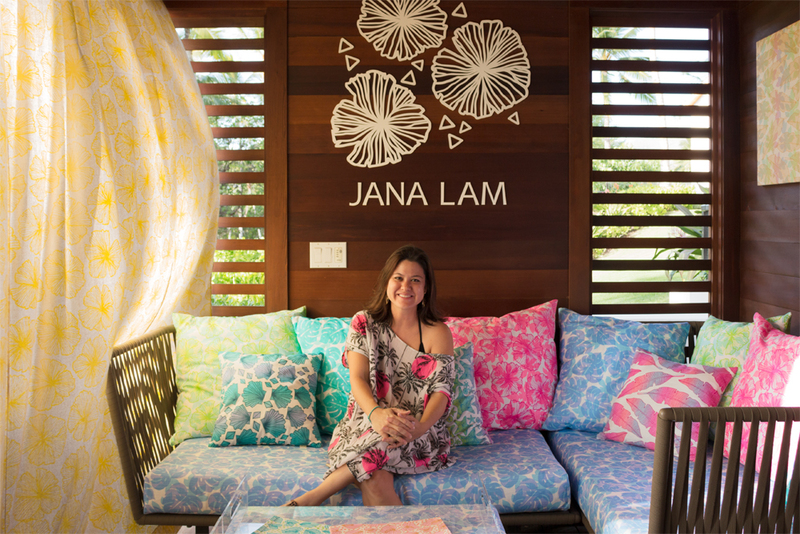 Jana Lam and her team designed two cabanas for the Four Seasons Resort at Ko Olina and they are open for reservations through Spring 2018. 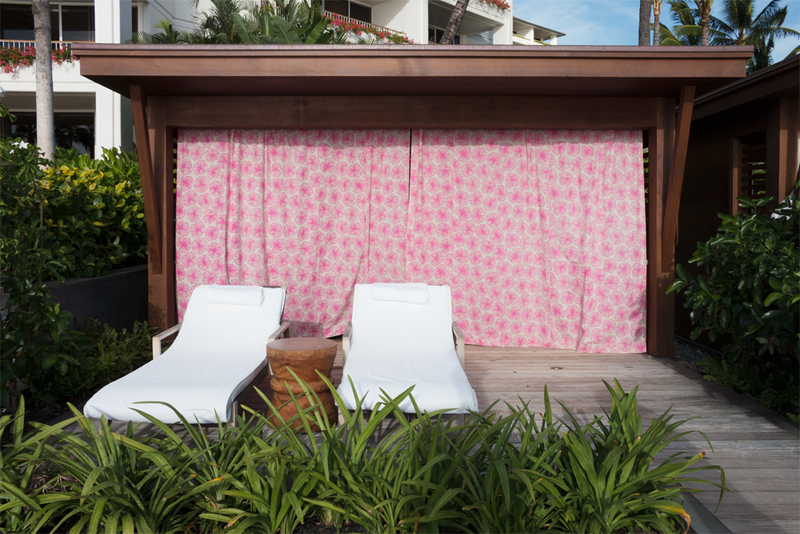 Reserve a fun and colorful day poolside. 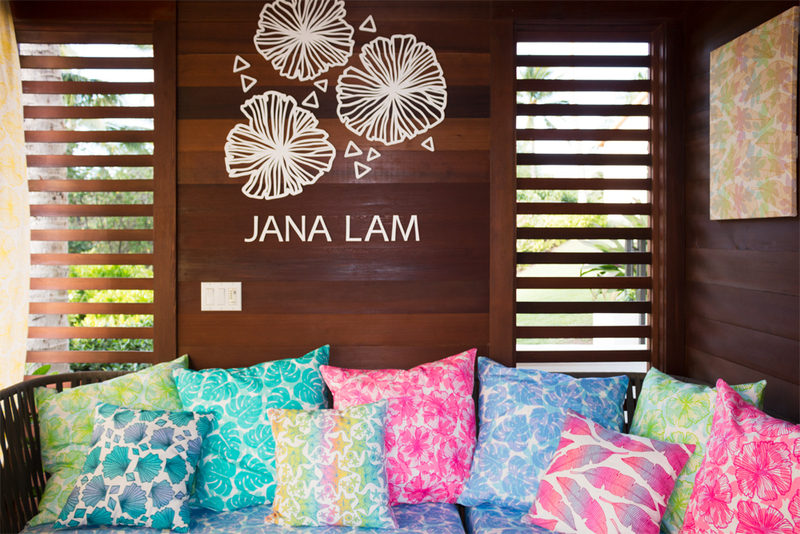 And don't forget to hashtag #janacabana.